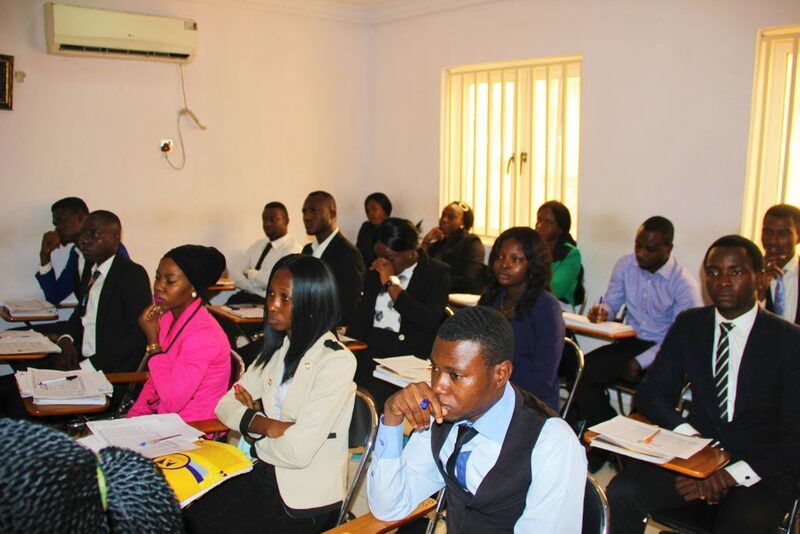 HomenewsAddosserAddosser Microfinance Bank graduates its first set of Graduate Trainees. 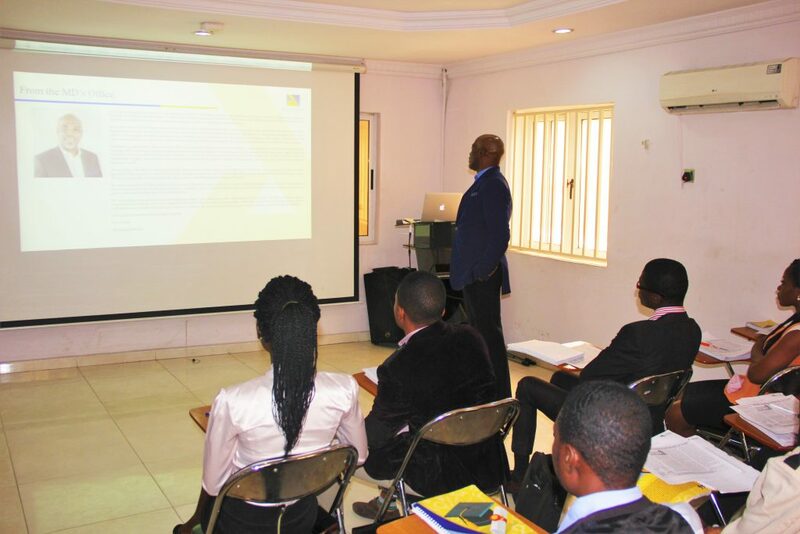 Addosser Microfinance Bank has recently graduated its first set of graduate trainees from its 2018 Graduate Trainee Proficiency Programme. The new executive trainees who are 21 in total were fresh graduates with diverse academic discipline and have just completed a three month basic proficiency programme in Microfinance Banking. The Microfinance Banking proficiency programme is intended to develop a thorough breed of professionals who will be able to deliver on the bank’s value proposition to its customers and be a reference point in the Microfinance banking sector. The programme aims to support the bank’s expansion and growth plan as the programme will be a talent pipeline for the bank going forward. The bank through the programme will also continue to develop a workforce of home grown talent that is full able to understand and imbibe its core values, mission and objectives. The new trainees will now have the opportunity to showcase their mettle as they are inducted into the Addosser family and will take on different roles within the bank from Banking Operations, Credit Risk Management, Retail Banking among others. In attendance at the inaugural ceremony were the Chairman- Mrs Omolara Adebiyi, Managing Director – Mr Deji Sobulo, Executive Director – Mr Bayo Fabiyi, Non-Executive Director – Mr Ayo Akinseye, General Manager – Mr Lanre Ajibola, Chief Operating Officer – Mr Ayodeji Adare, Head, Legal Department – Mrs Jumoke Oduyoye, Head, Personal Banking Group -Mrs Bukola Adepitan and Head, Human Resources – Mrs Titilayo Awe. The Chairman- Mrs Omolara Adebiyi in her address to the graduates laid emphasis on one of the core values of the bank – INTEGRITY. She maintained that each trainee must uphold integrity in all they do. In addition to that, the Head Personal Banking Group reminded the graduates on the need for hard work and excellence, as those are the driving factors in Addosser Mircofinance Bank. 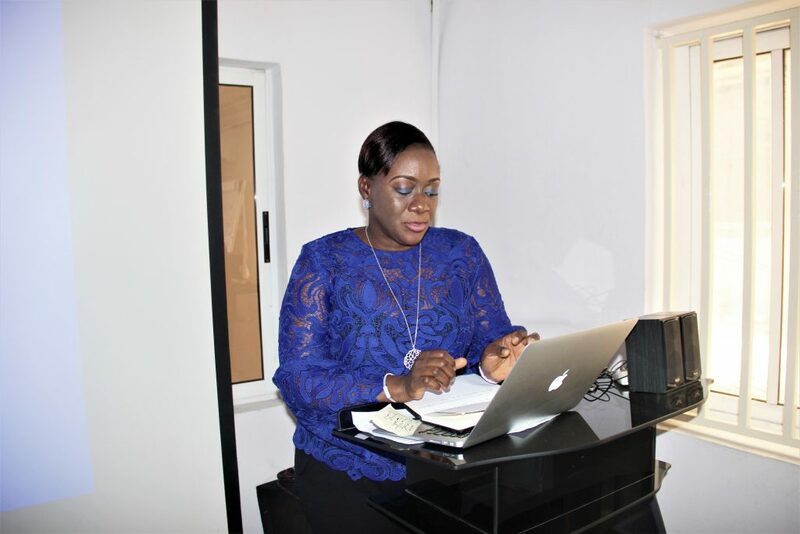 Head, Personal Banking Group – Mrs Bukola Adepitan addressing the trainees. The Managing Director in an interactive session with the trainees. Some of the new graduate trainees.